Say hello to the leadership team at Pathway Church. Got questions for the lead team at Pathway? Contact us by clicking here. Mike Phillips helped relaunch Pathway Church in 2010. Since then, he has served as Pathway's senior pastor. Mike is married to his wife of 30+ years, Lori. 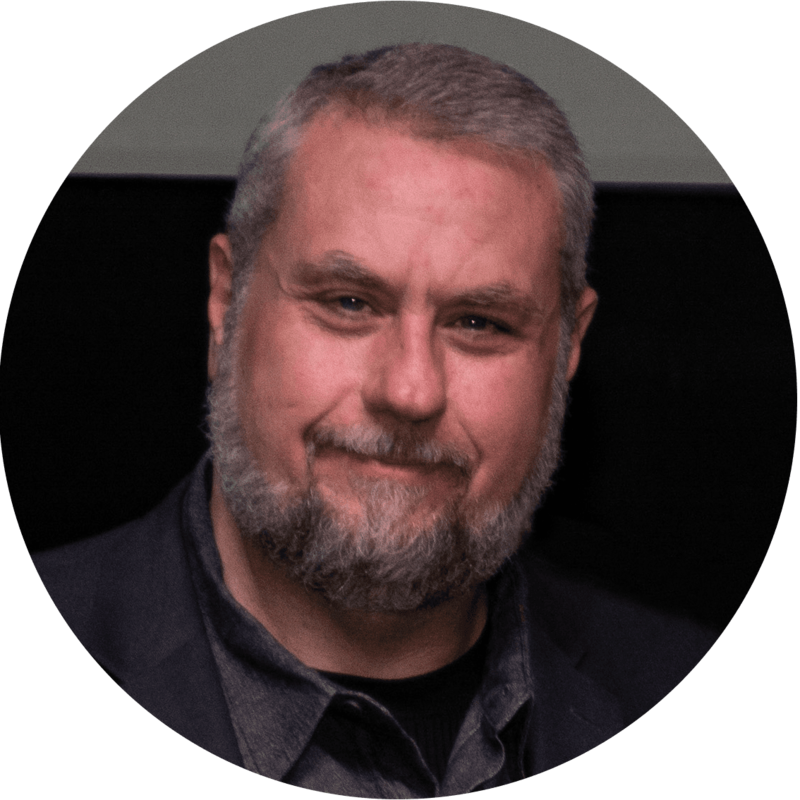 Rich Hooper joined the Pathway Church leadership team in 2017. 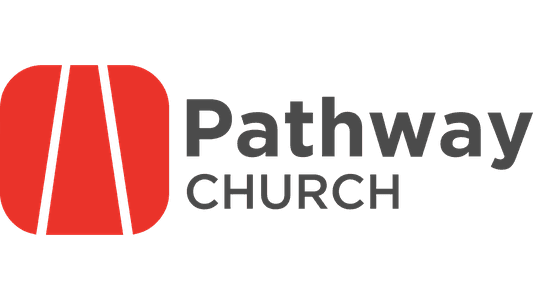 Rich serves as the Administrative Pastor at Pathway. Rich is married to his wife, Tanya. Rich loves dad jokes and doing radio. Kim Alkins joined the Pathway Church leadership team in 2017 as the pastor of children's ministry. Kim is married to her husband, David. Kim loves cooking and four-wheeling. Justin Womack joined the Pathway Church leadership team in 2017 as the Creative Arts/Worship Pastor. Justin loves Netflix and building things. 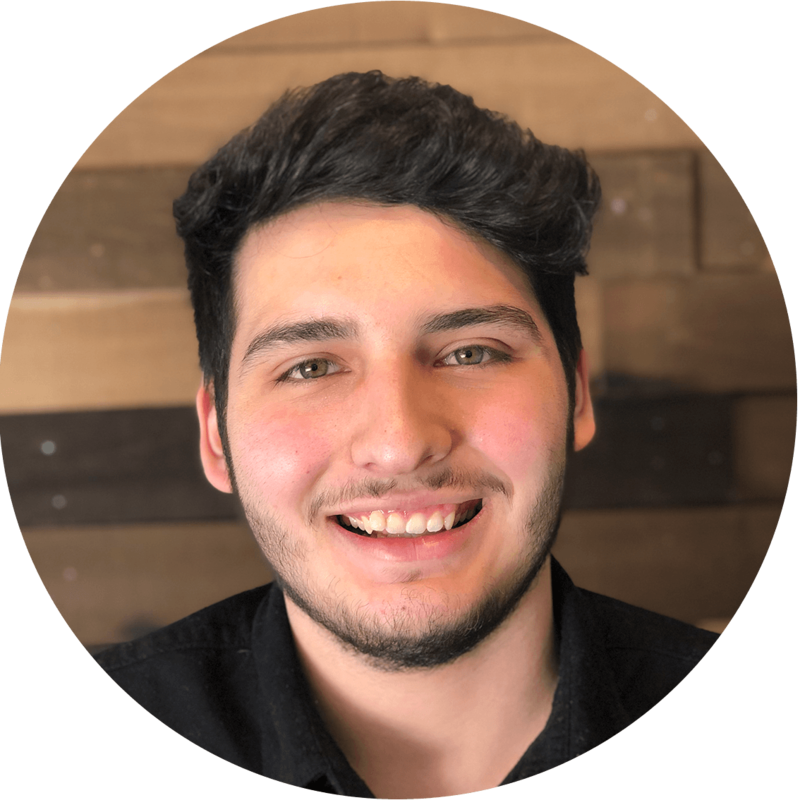 Brandon Wilson joined the Pathway Church leadership team in 2018. Brandon is married to his wife, Jordan. Brandon loves gaming and guitar. 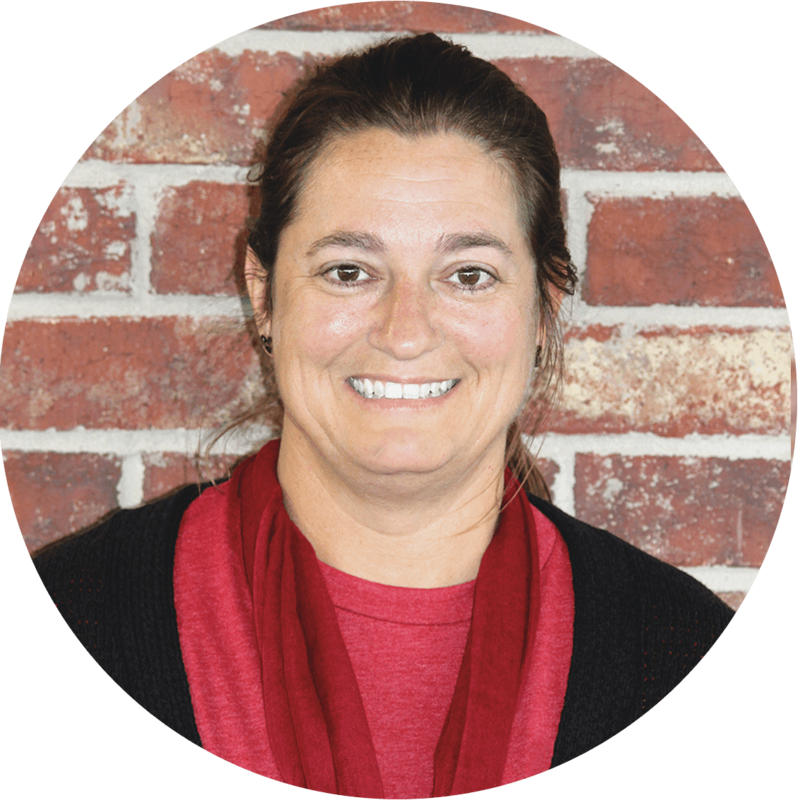 Anna Washam joined the Pathway Church leadership team in 2011. Anna is married to her husband, Andy. Anna loves coffee and Netflix. 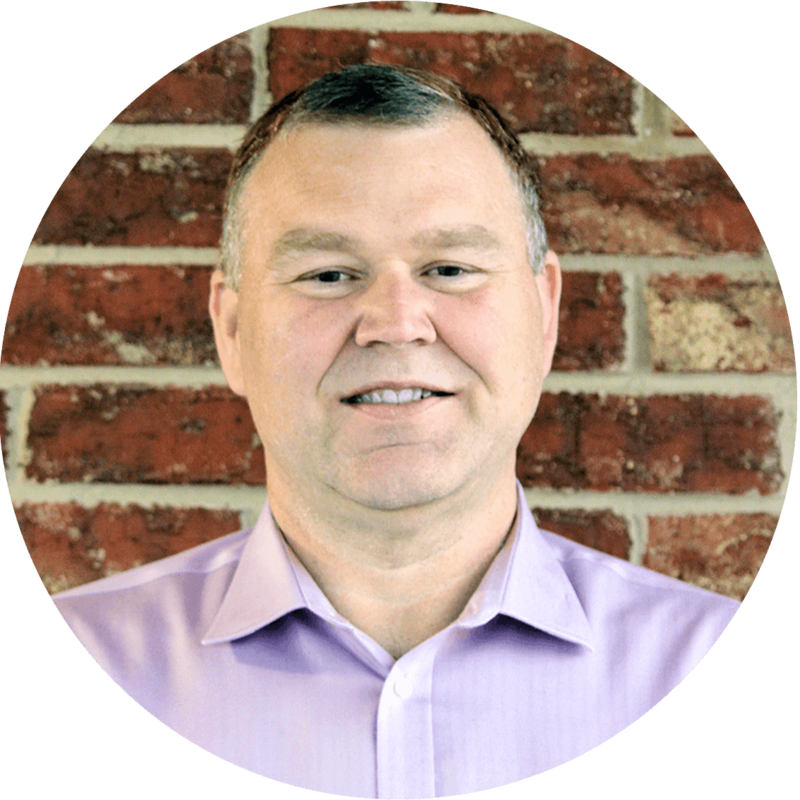 Will Hembree joined the Pathway Church leadership team in 2013. Will is married to his wife, Theresa. Will loves aviation and movies.